Kuchyne Gorenje (Gorenje Kitchens) brand received the prestigious Superbrand 2014 award and thereby officially joined the elite club of excellent brands in the Czech Republic. In addition to the Mora and Gorenje brands which have been present in the Czech market's home appliance segment for decades, Gorenje also has a long standing tradition of kitchen furniture sales there. 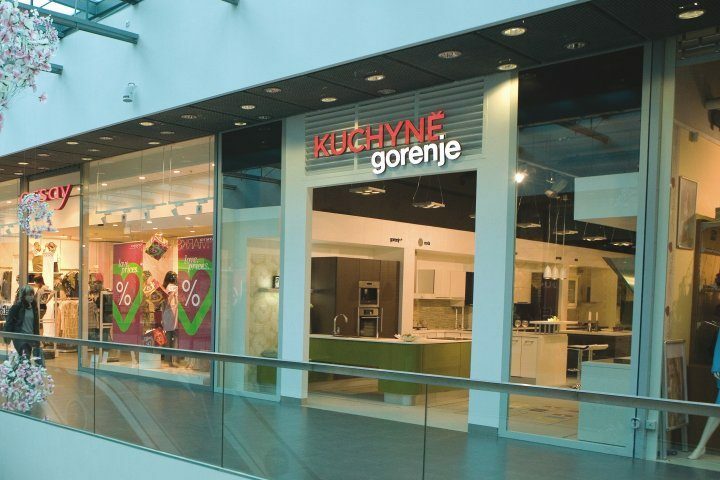 In 2011, a network of 19 kitchen studios was set up across the country, which are a part of Gorenje sales subsidiary Gorenje Real, headquartered in Prague; moreover, kitchens are also sold in franchise stores of Gorenje business partners. The basic communication slogan addressing the consumers in last year – Excellent combination of kitchens and appliances of the same brand; excellent design; high functionality; and endless convenient solutions – was clearly the right direction, which proves that Gorenje has an excellent interdisciplinary team of in-house employees and third-party experts.